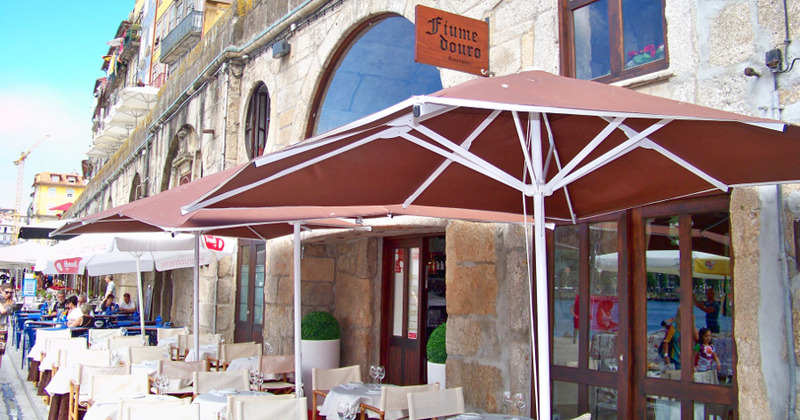 We managed to combine several important aspects such as, a place with history, making it romantic and typical; a team of professionals up to the task, and a surrounding area that makes us proud. 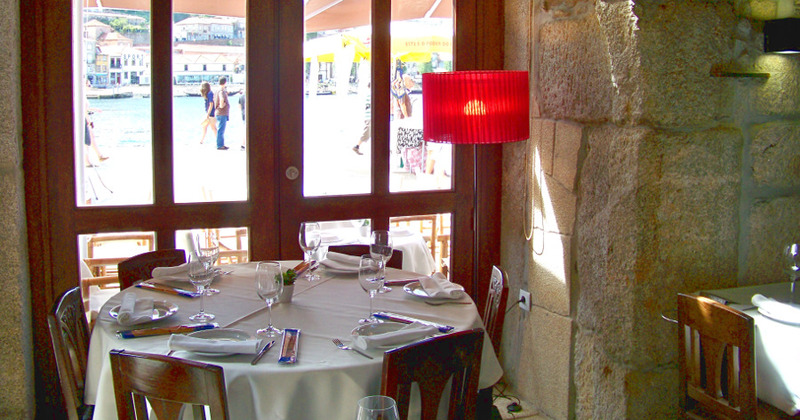 Our services are distinguished by quality and refinement, in a Romantic Atmosphere full of Glamour. 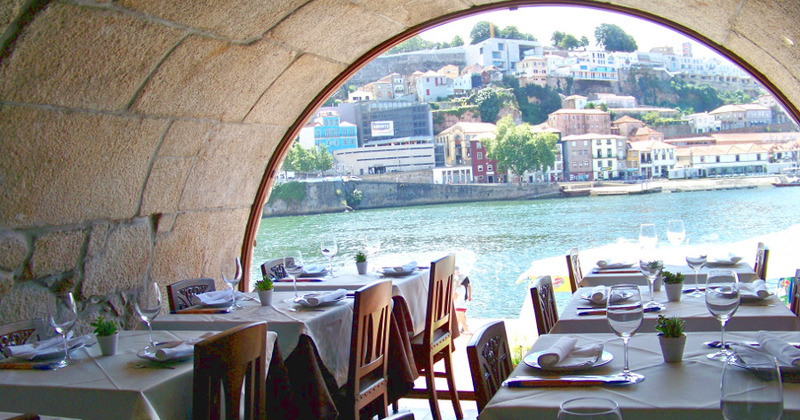 We are located in one of the most typical sights of the city Ribeira of Porto, which since 1996 is part of the Cultural Heritage of the United Nations Educational, Scientific and Cultural Organization (UNESCO). 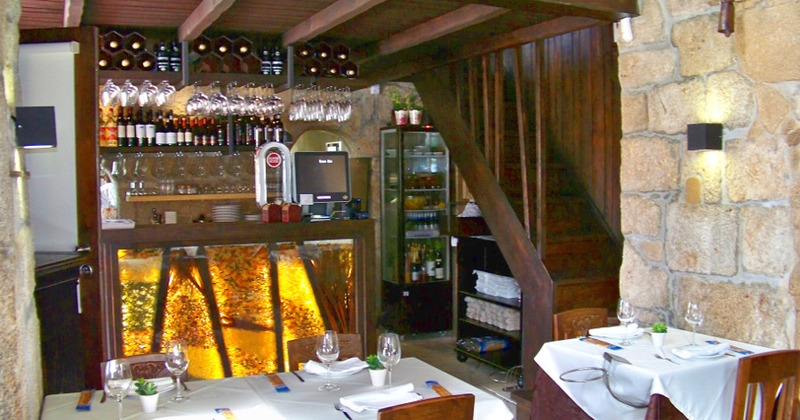 We invite you to visit us, enjoy this Historic location and taste the typical Italian food.